I’m a firm believer that how we grow up can shape our future. As a life and wellness coach, I work with teen girls, young women, and women of all ages who are overcoming challenges such as codependency, seeking external validation, or continually working to please others around them. As women, our identity is often found in others’ views of us. However, I have learned that this leads to the loss of recognizing our own inner strength. This also holds us back from acknowledging our own inner power. My journey to get to where I am today starts back from the beginning. Growing up, I remember struggling with shyness and with a lack of inner confidence. I found myself continuously focusing my energy on pleasing others and constantly searching to achieve more. I found myself so consumed by the opinions and happiness of others. As I grew up, these feelings continued. I pursued a career in upper management and human resources. While managing clients and staff, these same trends surrounded me. I saw the same codependency, focus on external validation, low self-esteem, and insecurity that had played out in my own life, playing out in the lives of these women. I saw how these challenges not only made their way into our personal lives, but into our professional lives as well. While it is relieving to know you’re not alone in feeling this way, it also stirred something in me. Even adults are struggling to manage pressures and the effects of a negative mindset that has been so long ingrained in us. Does this mean that these challenges are faced because of what was imprinted on us during our youth and teens? I felt this connection deep in my heart. I knew that this would be what I worked at addressing for the rest of my life. I knew that I would guide others to recognize their own strength and their own inner power. 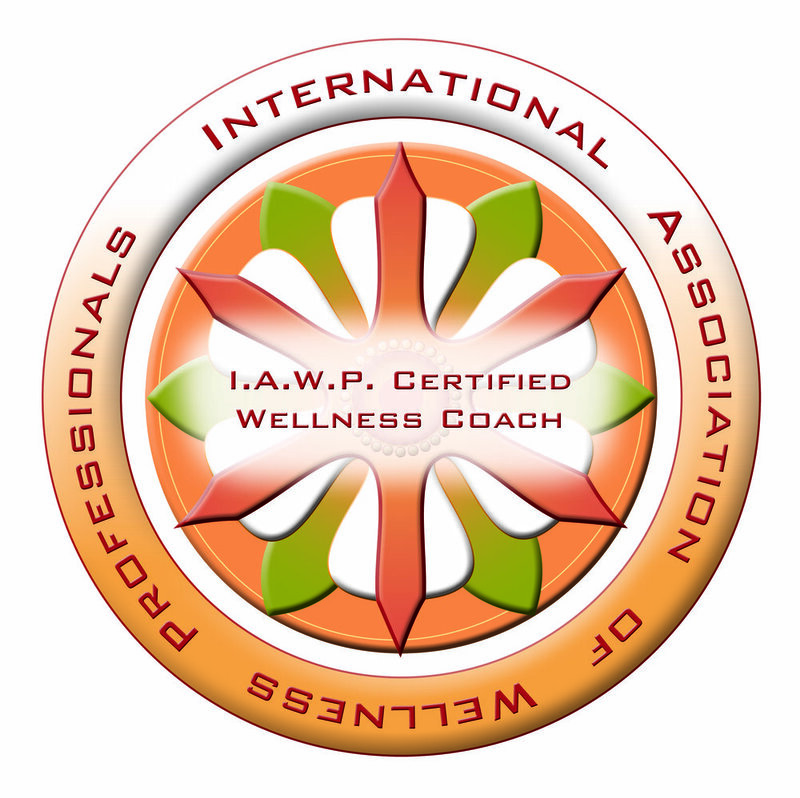 Because of my own experiences throughout my life, I became certified as a life and wellness coach to empower women to own their identity. Working with teen girls and women of all ages gives me the opportunity to help them become confident in their decisions and in their abilities to manage the challenges life throws their way. Most importantly, I now have the opportunity to help them live out their lives as their most authentic self. As I raised my five children, I could see so clearly the importance of instilling these values in teens as well as not forgetting about the mothers that were raising them. As women, our roles are constantly evolving, and having clear eyes to see how letting go of perfection and being all things to all people can lead them to freedom and a life of authenticity. I lead teen girls and women to navigate the pressures and fears that surround them, to become successful and confident, and to successfully journey through life’s transitions. Based on a holistic approach, my life coaching addresses four key areas of growth: emotional, mindset, behavior patterns, and inner spirit/intuition. I become your biggest advocate as you transition to become your own. I become your teammate as we identify ways to manage stressors and pressures and set out to allow you to live your AuthenticMe®. I’d be honored to connect with you and join you on your journey.